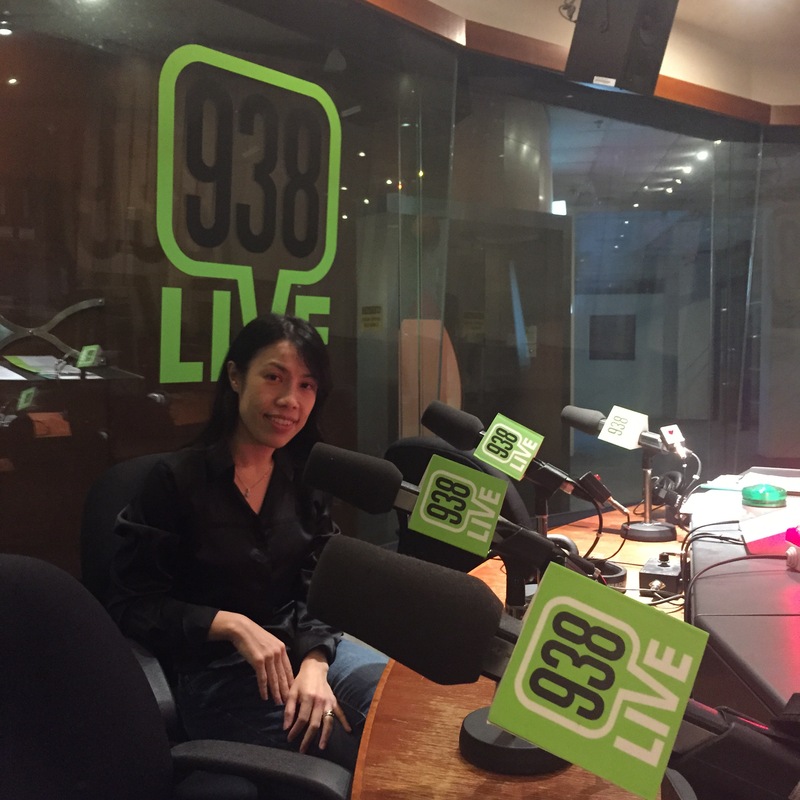 Dr Jovina See was interviewed by Daniel Martin on Radio 938 LIVE. 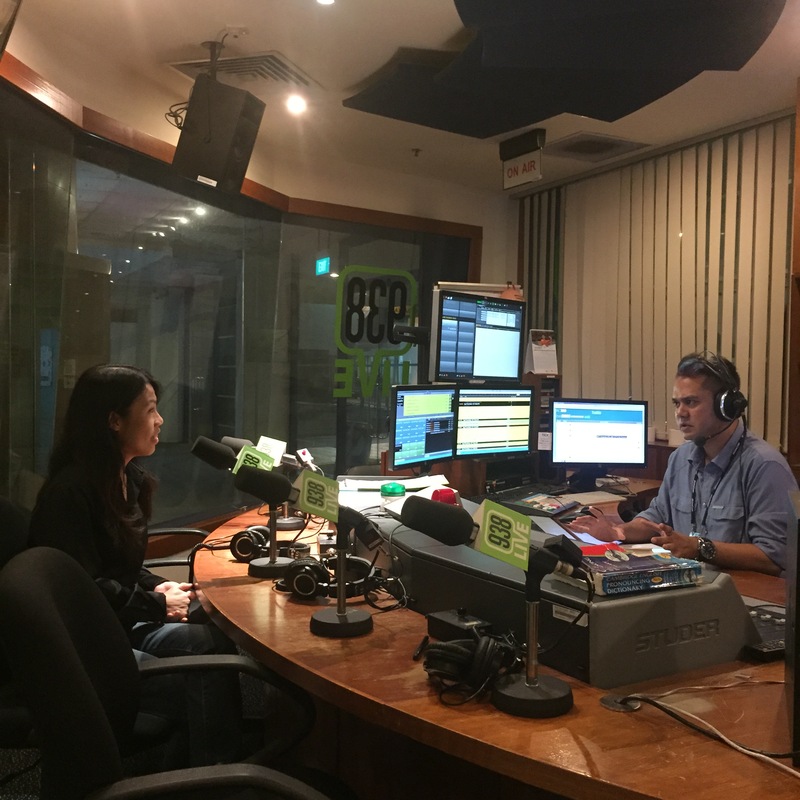 Many listeners called in to ask questions about this benign growth on the surface of the eye which can affect a person's vision. Learn more about Pterygium here: What is Pterygium and how it is treated.